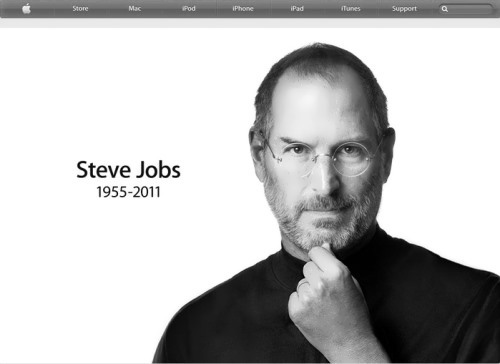 Steve Jobs has become a legend in the world of computers and gadgets and changed the way we all use technology. Steven Paul Jobs was born on February 24, 1955 in San Francisco, California, and was adopted by Paul and Clara Jobs. As a high school student, he boldly asked William Hewlett, co-founder and president of the Hewlett-Packard computer firm, for some parts he needed to complete a class project. Hewlett was impressed enough to give Jobs the parts and offer him a summer internship at Hewlett-Packard. 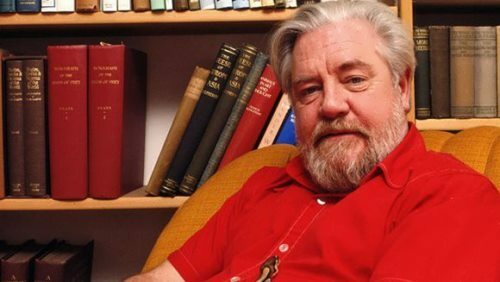 Gerald Durrell spent all his life in the company of wild animals and insects. His full name is Gerald Malcolm Durrell. He was an English naturalist, writer, founder of the Jersey Zoo and the Wildlife Fund. Gerald was born in India on January 7, 1925. His mother often joked that his first word was ‘zoo’. When he was three years old his family moved to England, then to the Greek island of Corfu – to get away from the terrible English weather. With his mother, his sister Margo, and his brothers, Leslie and Larry, Gerald spent five years on the island. That was the start of his long career as an animal expert. They lived in an old villa. One day Gerald found a big female scorpion with lots of light brown babies clinging to her back. He put them into a matchbox, put it on the mantelpiece and… forgot about his new pets. Suddenly he heard a scream from the sitting room. The scorpion and her babies ran all over the table, hiding under dishes and napkins. Gerald had to catch them with a tea-spoon. Albert Einstein is one of the greatest scientists who ever lived. He dressed in wrinkled clothes and an old coat. He often forgot things. Once he used a $1,500 check to mark a page in a book. Then he lost the book! Science was more important to him than the ordinary things in life. Albert Einstein was born in 1879 in Ulm, Germany. Albert didn’t speak until he was three years old. His grades in school were bad. The only thing he liked to do was play the violin. 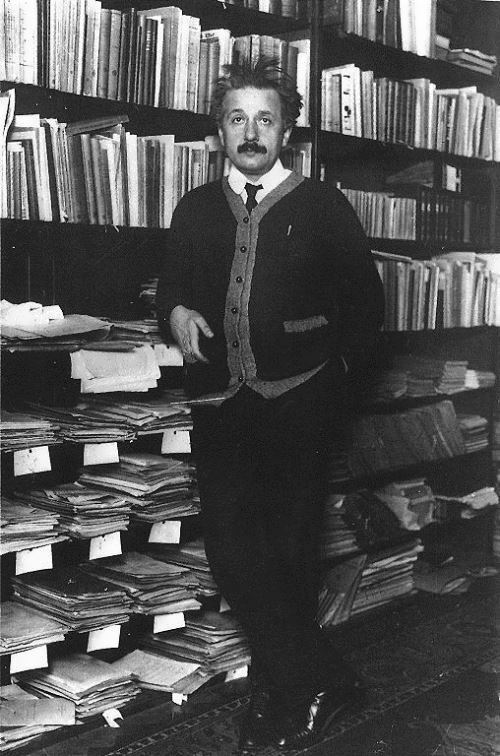 While he was in school, Einstein became more and more interested in math and physics. He wanted to find the answers to questions about the universe. Einstein wanted to be a teacher. At age 17, he started college in Switzerland and graduated it in 1900. It was difficult to find a job and friend helped him get a job in a government office. In 1905, Einstein published his theory of relativity. At first, other scientists laughed but it changed the world. Scientists looked at the universe in a new way. Einstein wrote the Theory of Gravity and the General Theory of Relativity. Without his theories lasers, computers, space travel and many other things that are familiar today would never have developed. 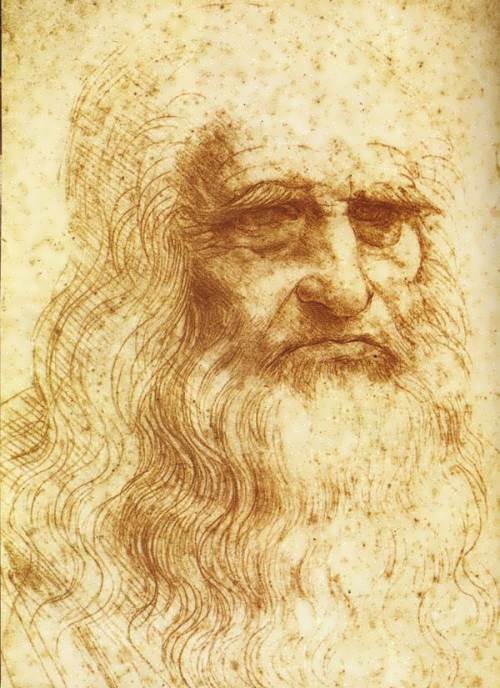 Outstanding Italian artist, scientist, engineer and anatomist, one of the prominent members of the arts and sciences of the Renaissance, Leonardo da Vinci was born in 1452 in the village near the town of Vinci. In addition to world renowned paintings and sculptures, Leonardo left behind manuscripts in many areas of knowledge. He studied mathematics, hydromechanics, geology and physical geography, meteorology, chemistry, astronomy, botany, anatomy and physiology of humans and animals. His work had a strong influence on artists throughout Europe, and his scientific ideas were centuries ahead of their time. Leonardo lived with his father in Florence. Over the years, he bad four step mothers and eleven stepsisters and stepbrothers. At the age of 15, Leonardo went to work with a famous artist. By 20, he was a master painter. Leonardo was so talented that one day one of his teachers threw down his brushes and never painted again. 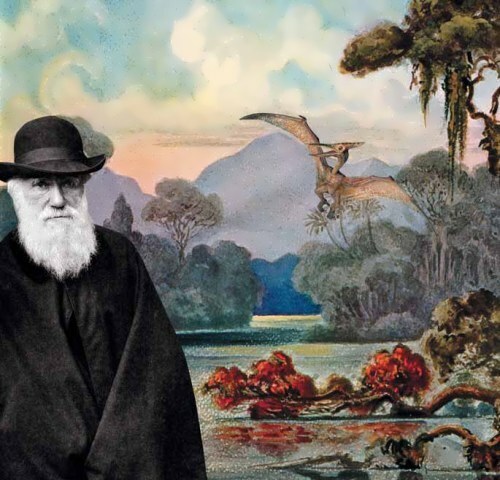 Charles Robert Darwin was born in Shrewsbury on the 12th of February, 1809. His mother died when he was eight, so he was brought up by his sisters and his father Robert, who was a doctor. Dr Robert was so strict that people usually fell silent when he came into the room. 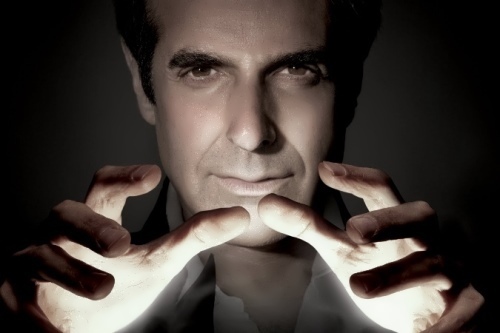 This was also partly because he was very good at guessing what people were thinking. He could always tell when someone was lying. Charles went to school in Shrewsbury, but he hated it! He didn’t pay attention in class, he copied from his fellow pupils and he forgot everything he had learned after a day or two. As a boy, Charles collected all kinds of things minerals, bird’s eggs, and insects. He carried out chemical experiments in the school garden. His nickname was Gas. His school was really an awful place. Boys were beaten for not doing their homework or for getting bad marks on tests! There were no toilets or bathrooms in the building, and all the boys had to use chamber pots as toilets.